If you are interested in submitting an article, please contact Christina McInerney at cmcinerney@bergmannpc.com. The NY Upstate Planner is typically published three times a year. 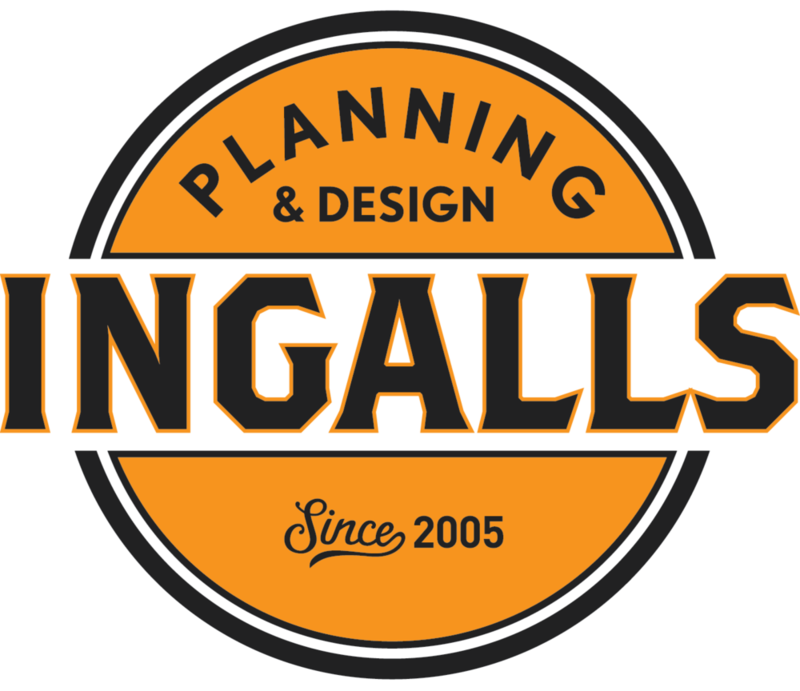 The newsletter highlights Chapter activities and planning related issues that affect upstate planners. NY Upstate Chapter members receive the newsletter via email as part of their membership. If you would like sponsor the newsletter and Chapter activities through an advertisement in the newsletter, please contact Jen Topa.